Just wondering, since Ramelle Neuville is quite often in the map circulation; how about Fury-inspirited minimap, with a DAK Tiger and one or two PAKs? I think the map could be build from an existing one such as "Purple Heart Lane", it pretty much matches the battle sequence from the movie. General Discussion / Smaller maps? Alright, I've been a SP for numerous years and recently I decided to surrender to the online version as well. It's different and quite entertaining, but there seems to be a lot of big maps in the circulation. Urban, close quarters combat is my thing, and I am just wondering if there are maps like Battle of Brest or Operation Luttich under development? I really miss the good olde Berlin, with in your face type of action. It's simple yet fun. This vehicle is currently featured only in one map, when there were over 1,300 produced and they saw action till the war's end (nearly 300 were still in service, April '45). "The Assault Howitzer continues to perform brilliantly. Ricochet fire has great effect. Successfully defeating tanks at up to 1,200 meters. Concentrated fire of several Assault Howitzers proved highly effective against large pockets of resistance." also... the StuG IV presented in the game didn't have co-axial MG. So, we will have Tiger II, Panther, StuG III, Jagdpanzer 38(t), Jagdpanther and FW-190 - all very nice and uniform, but how about mixing the soup with some older spices? Stukas were also present, as well as BF-109s, Tiger I and late StuH 42s. Why Jagdpanzer's PaK 42 L/70 is so inaccurate in the game? By this I mean the projectile has plenty of deviation, even though the gun was considered the best in 1945. And why Mg-42 cannot stop the M3 half-track, unless the driver gets it? 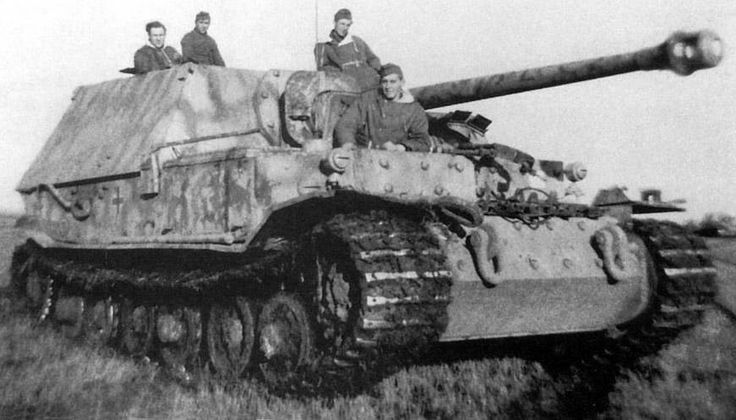 While an average GI can shoot any Hanomag into smithereens with his .50 cal?